Ras Kass’s The Quarterly mixtape is now available for download and contains brand new music in addition to the previously released tracks. 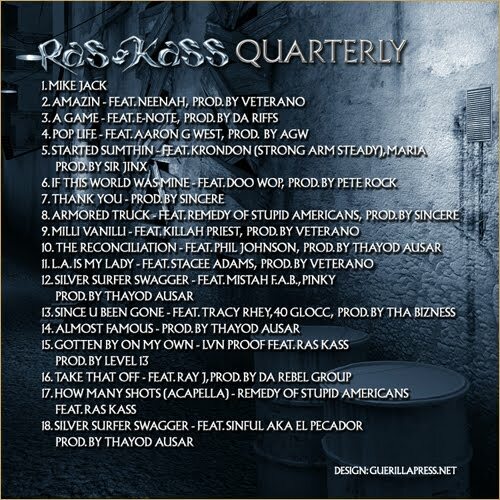 Guest appearances on the album include Killah Priest, Mista F.A.B., 40 Glocc, Krondon and others, with production from Pete Rock, Veterano, Sir Jinx, Da Riffs, Tha Bizness, and Thayod Ausar. The Quarterly is being offered with a "name your price" option, there is no minimum. 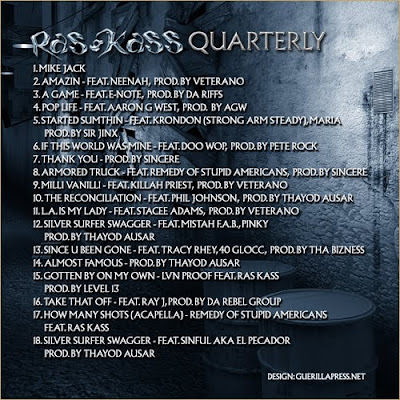 Download of full album includes artwork and Bonus content. 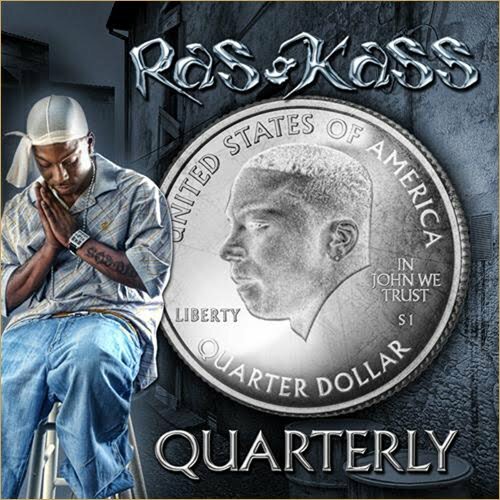 Help support Ras Kass!